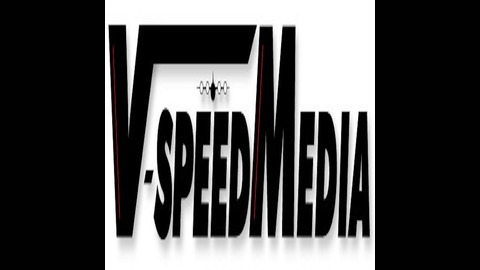 On the Kicking Boxes Podcast, Randy Cadieux from V-Speed, LLC interviews leaders from around the globe who are using their experience, expertise and education to disrupt the status quo in business and industry. Thought leaders are interviewed about disruptive leadership to find out how they are working to change key areas in various industries. Critical subjects that underpin Operational Excellence are explored, including reliability, safety, quality, organizational learning and many other areas. “Kicking Boxes” means getting out into the field, on the production floor, or wherever real work gets done so leaders can “kick the boxes” (a metaphor for getting rid of the barriers between leaders and their teams so they can really engage with the workforce to learn how to make their organizations more effective and efficient). If you are looking for ACTIONABLE information and detailed stories about how guests are using disruptive leadership to change the status quo, the Kicking Podcast is for you. Guests are asked to share their real stories about disruptive leadership, what inspired them to start their quests, and what areas they think need the most disruption in business or industry. Subjects of leadership, safety, safety leadership, high-reliability organizations, human performance, Crew Resource Management, risk management, business innovation, system design, and many other areas are discussed to help you become a better leader using REAL, EFFECTIVE techniques. 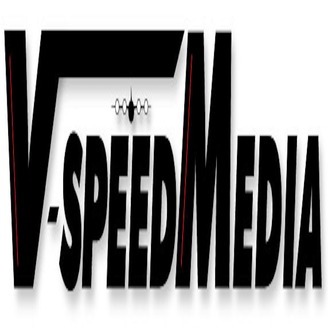 Come on and join the “V-Speed Squadron” (our community of listeners) and let’s get ready to kick some boxes!